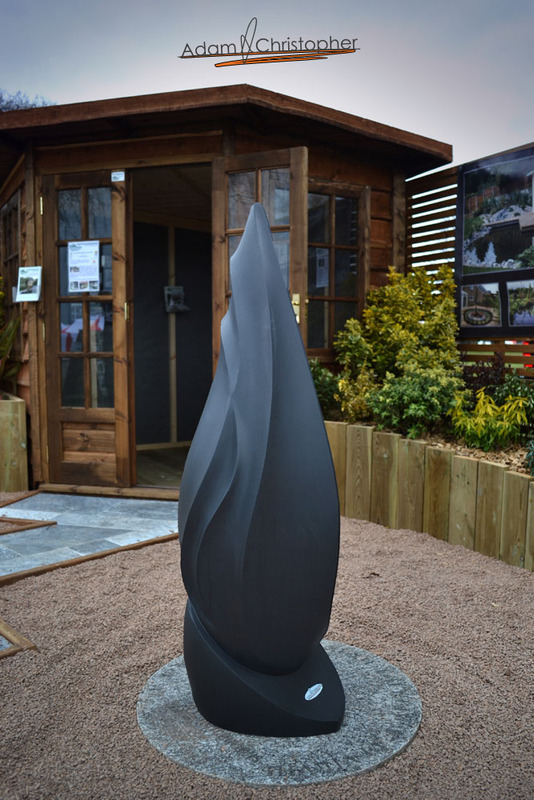 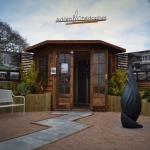 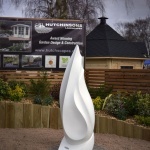 When exhibiting at the Suffolk Garden Show I found it really useful to go and speak to some of the other exhibitors and get their feedback on my designs, colours and retail experience. 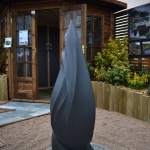 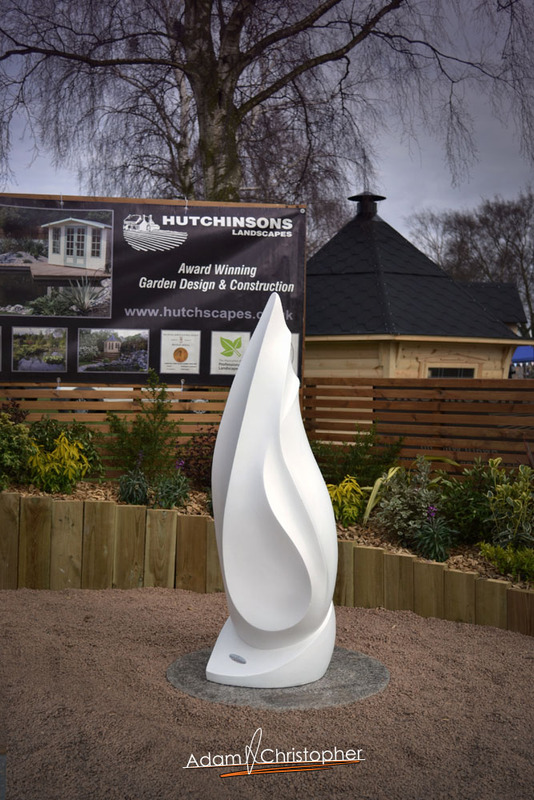 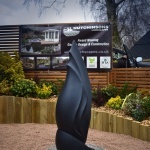 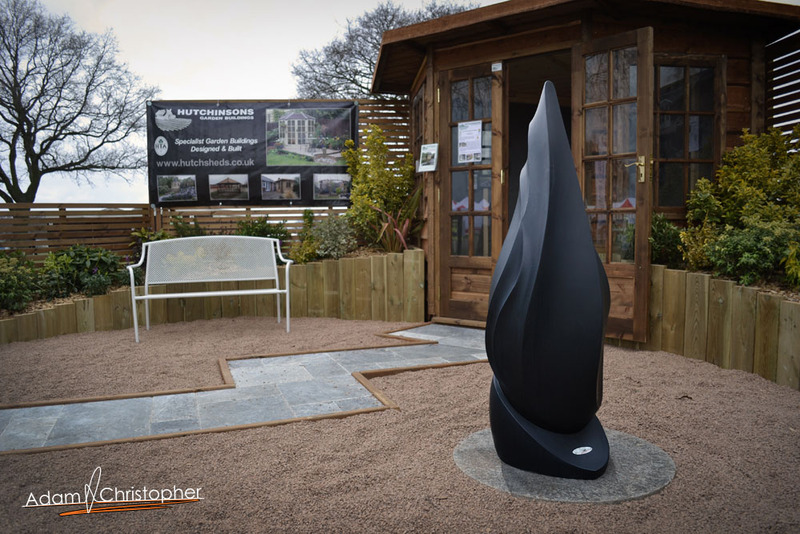 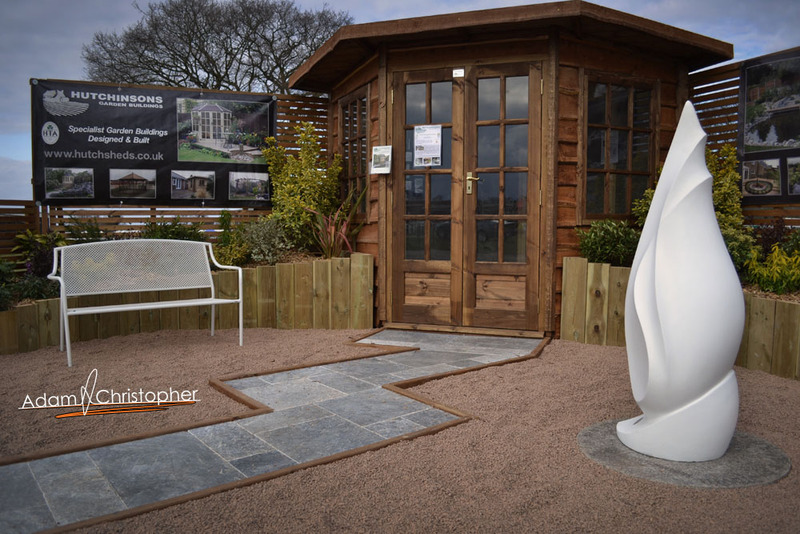 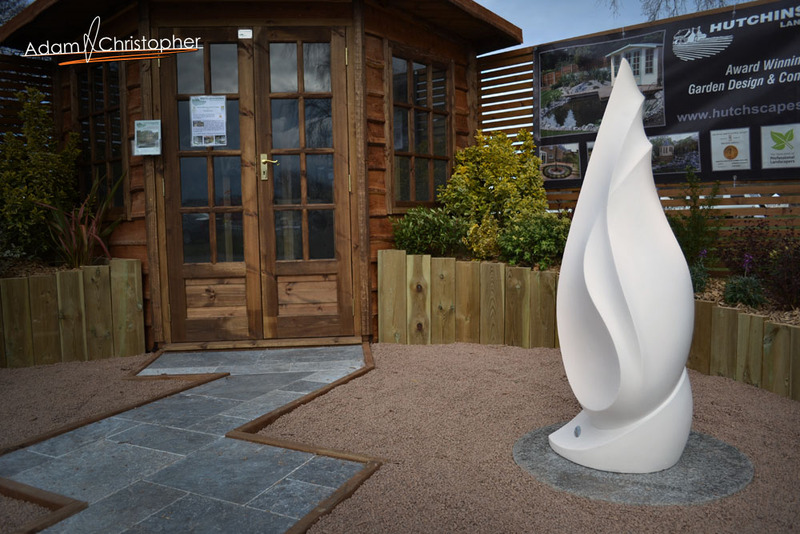 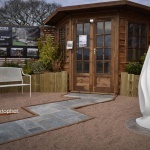 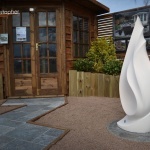 Hutchinson Landscapers were kind enough to let me place my sculptures on their stand and take some images so that people could see how my garden art looked in a relevant setting. 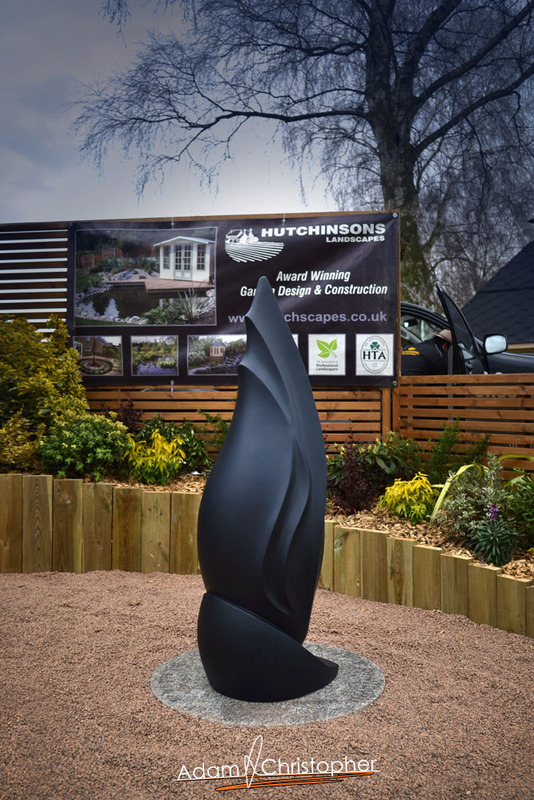 The centre piece worked a treat and it is testament to the great design work done at Hutchinson Landscapers and the quality I strive for that the 2 worked so well together. 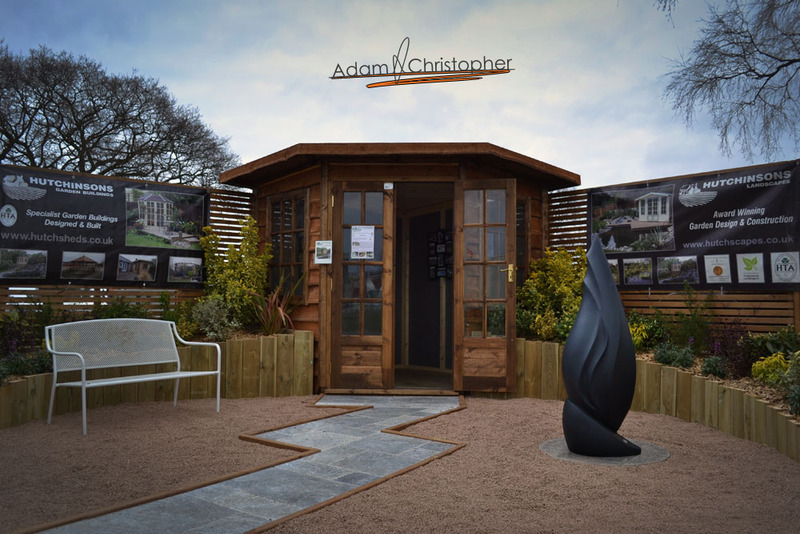 Even the landscapers were surprised so it just goes to show that an Adam Christopher sculpture can look great anywhere!